Many of us grow up hearing from the older women in our lives that we need to "do something" to our hair. Of course they don't mean to demean us. They simply want us to look "presentable" in public. These words can have an irreparable effect on how we view ourselves. 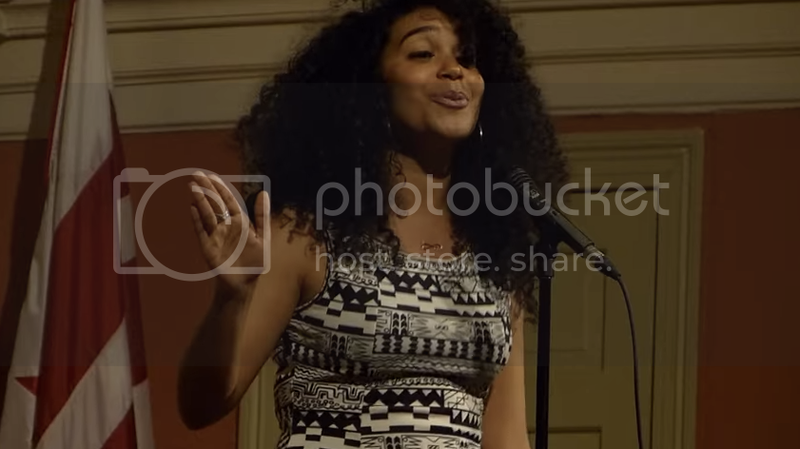 Spoken word poet Elizabeth Acevedo, in a just a couple of minutes, explains the ongoing fight among people of African descent to embrace that which is upon our heads.